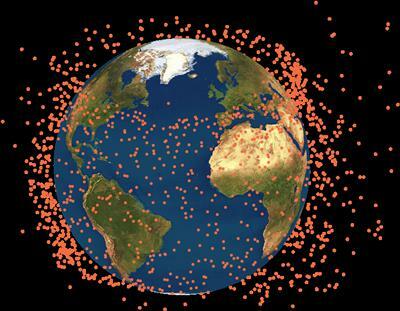 Debris from the US Defense Meteorological Satellite Program (DMSP) F13 satellite, which recently exploded in orbit, could pose a threat to other spacecraft and missions according to new research from the University of Southampton. 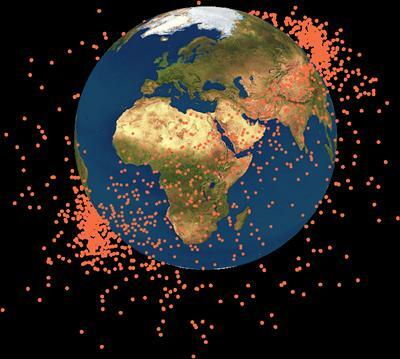 On 3 February 2015, the DMSP F13 satellite exploded in orbit producing over an estimated 100 pieces of space debris that were detected using radar. In assessing how debris created by the explosion might affect their spacecraft, the European Space Agency and other satellite operators concluded that it would pose little risk to their missions. However, scientists from the Astronautics Research Group at the University of Southampton investigated the risks to a wide range of space missions, coming from smaller pieces of debris created by the explosion that cannot be detected using radar based on the ground. In the case of the explosion of DMSP-F13, they detected 100 new catalogued objects, which suggest that more than 50,000 small fragments larger than 1mm were created. The Southampton team developed a new technique called CiELO (debris Cloud Evolution in Low Orbits) to assess the collision risk to space missions from small-sized debris. They produced a collision probability map showing a peak in the risk at altitudes just below the location of the DMSP-F13 explosion. 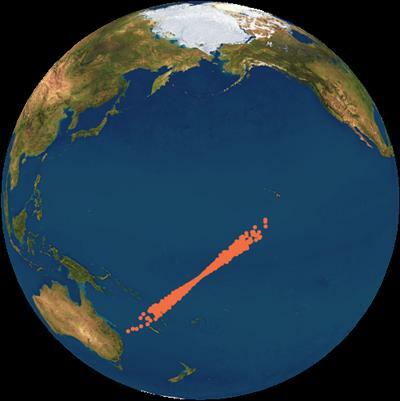 The map was created by treating the debris cloud produced by the explosion as a fluid, whose density changes under the effect of atmospheric drag. The aim of the team’s research is to gain a deeper insight into the dynamics of small debris fragments and their contribution to collision risk in the Earth orbital environment. The research is published in the Journal of Guidance, Control, and Dynamics.